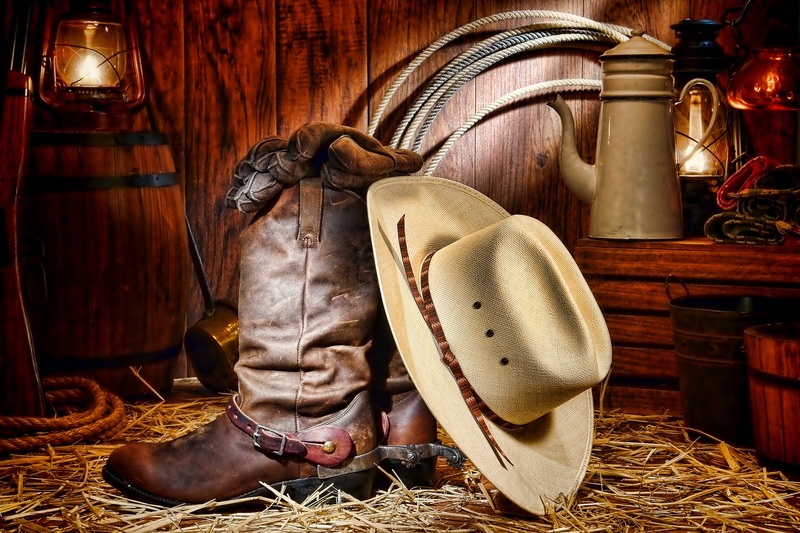 Located in Northern Central Texas, Fort Worth was once an old-fashioned town of cowboys, rawhide, and Wild West trades. That is, until the late 19th century, when trades dwindled and other people decided to build the city up. 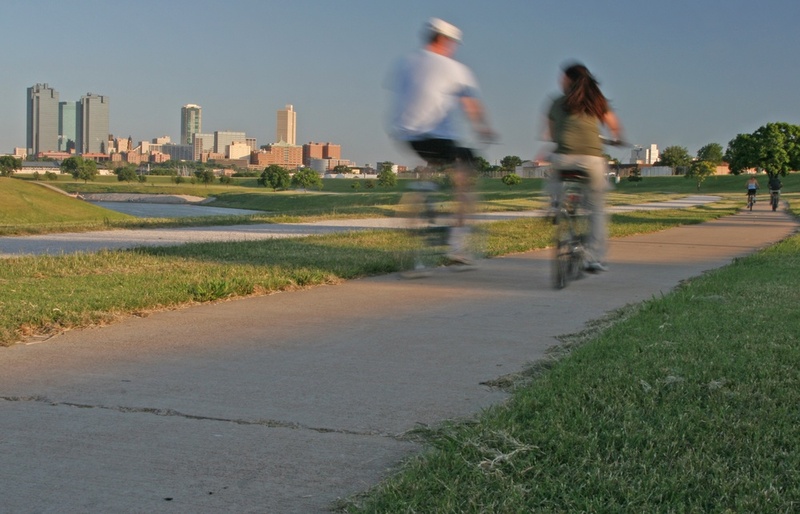 Since then, Fort Worth has become a modern hub for business and leisure. Daytime in the city is bustling with to-and-fro businessmen and women, some traveling with companies, others dedicating their time to corporations in Fort Worth. On the outskirts of the city, there are lots of nature trails and foot paths, perfect for joggers, cyclists, sight-seers, nature lovers, and dog walkers. 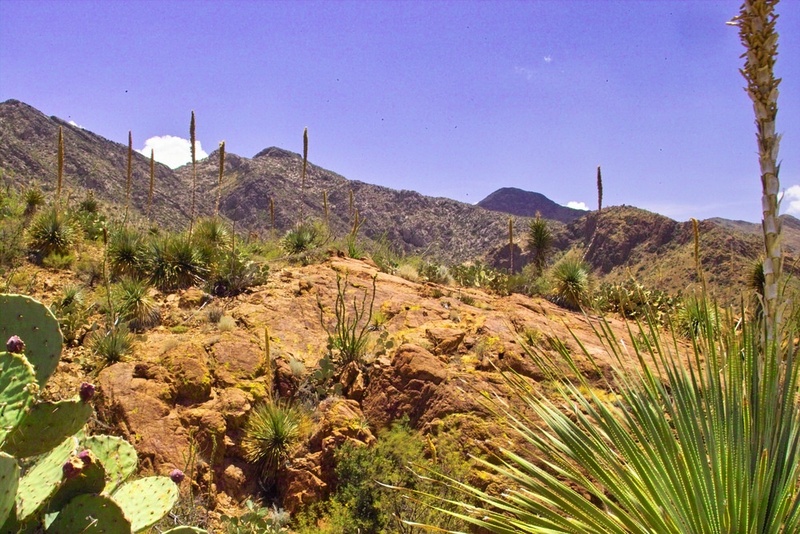 El Paso is often compared to Dallas and Austin, but the three could not be more different. Where the latter two cities are booming and bold, El Paso takes an old-fashioned backseat to the noise of bigger cities. In this city, culture reigns supreme, and it’s a collision of classic American and true Mexican. El Paso is the city where you can see American artworks from the 20th century and Mexican masterpieces from the 1800s—all in a single afternoon. This Texas town provides that perfect fusion of both cultures, with beautiful landscapes, like the Rio Grande and, as the backdrops. There are multiple, dynamic sides to El Paso, from the cacti and wildlife of the city’s outskirts, to the well-lit streets, shop-lined sidewalks, and family-friendly daytime attractions of the inner town. Settled at the center of Texas canyons and other beautiful nature-made landscapes, Amarillo is the kind of city that reminds you of cowboys, old western movies, and spurred boots. Everything you have ever heard about Texas is in Amarillo— from ginormous steak challenges, to long highway roads where Cadillacs and antique automobiles travel. There are dozens of fun, educational, and often historic, things to do, see, and explore in Amarillo. See collections of Western artworks in inner city museums, to the prairies, canyon cliffs, and campsites of outskirt parks and nature preserves. There is something new and adventurous to experience for every kind of guest to this big Texas city. Located in southern central Texas, San Antonio is an old city, rife with Colonial histories. Remember The Alamo? Find this historical monument in San Antonio, complete with informative plaques, tours—both professional-led and self-guided, and nature paths. Alongside the historic reminders of yester-year, San Antonio is home to the romance of classic Flamenco music, the western feel of cowboy legends, and lots of country vibes with open fields, big farmlands, and a booming inner city. Find peace and quiet in nature in the mornings and afternoon. Then head into downtown San Antonio to hop strings of bars and nightclubs that are thriving with nightlife until the wee hours. 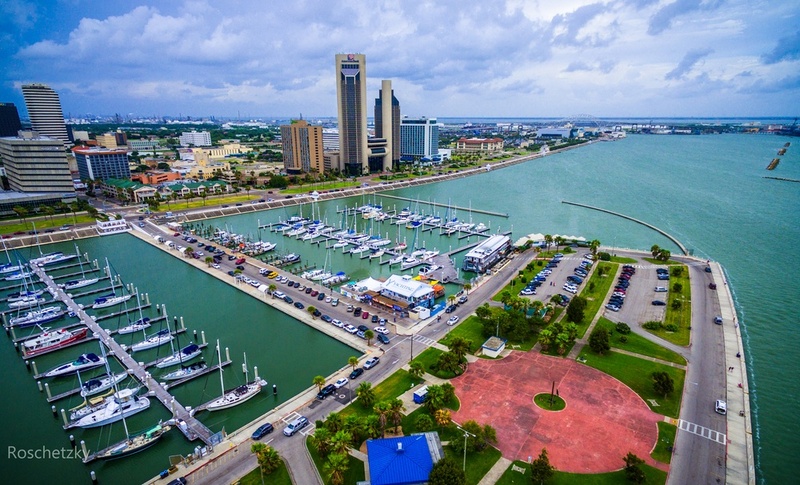 Corpus Christi, or simply Corpus to the locals, is a big Texas city, offering hundreds of things to do, experience, and see for locals and travelers alike. Often called the ideal weekend trip, a visit to Corpus Christi is full of culture, nature, history, and fun. Soak up sunshine and splash in the waves of a gorgeous sea during the day, then hit the inner city of bars, clubs, and thriving nightlife until the wee hours. Or, if your vacation is geared more towards family entertainment, tour a massive aircraft-carrying ship, see thousands of fascinating animals at the local aquarium, and end your day with a good meal at a fun, family-friendly restaurant. 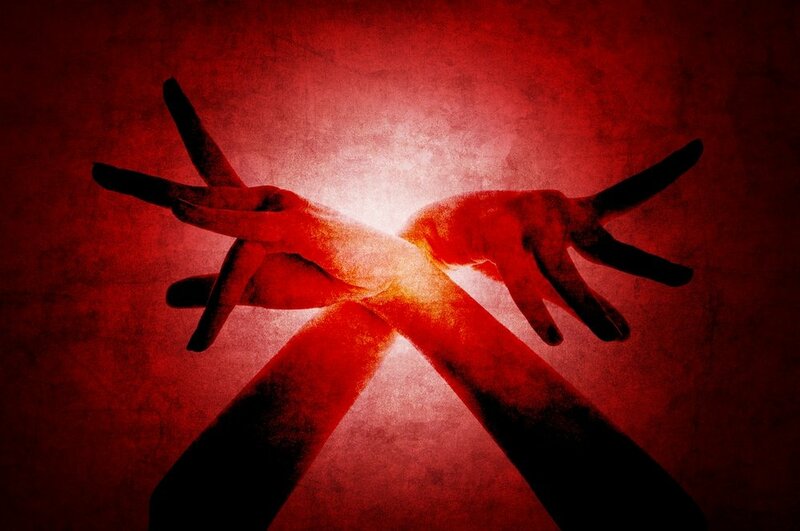 The possibilities for entertainment and fun are near endless in Corpus Christi. Seated next to Austin, Texas, Round Rock is a small town within a ginormous state. Population-wise, the locals number upwards of 20,000, with many of those being descendants from generations-old, small-town families. So, as you can imagine, there are lots of stories and legends to hear in Round Rock. 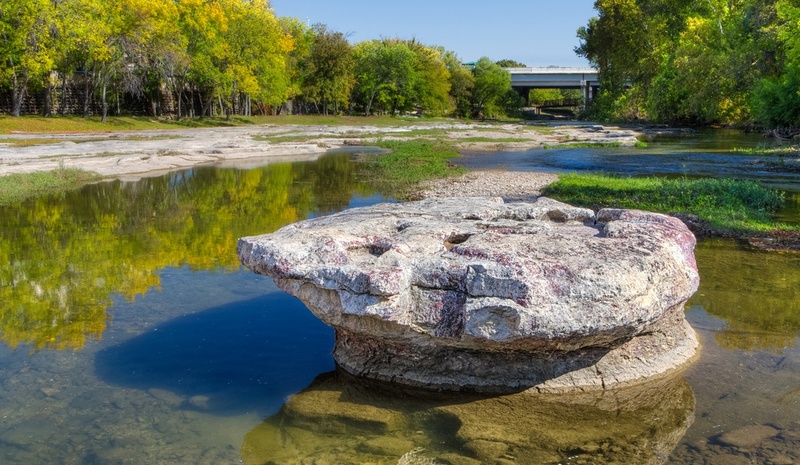 The city is named for a literal round rock near Brushy Creek, where settlers would make safe crossings across unpredictable rivers in the 19th century. More southern than midwestern, the Texas city has a long history of pioneers, cattle farmers, and corn fields. 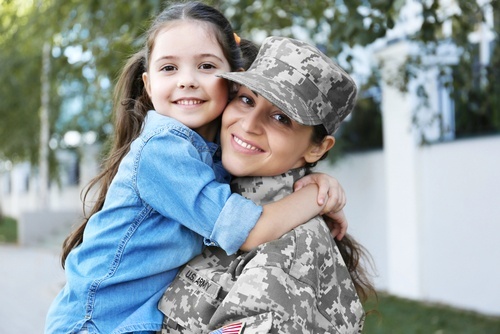 And, while there are a dozen fun things to do and see in the inner city, the most exciting elements of Round Rock are outdoor activities, historic sites, and nature-made sights. Totally modern in all its urban glory, Dallas is a contemporary Texas city with both a commercial, business-oriented hub and a cultural background. Business and leisure mix in this city, as thousands of travelers often come for company business, and stay for the activities, sights, and fun things to do, see, and experience. For that reason, most of the top-ranked hotels in Dallas have a business center with meeting rooms and internet access, specifically for corporate travelers. 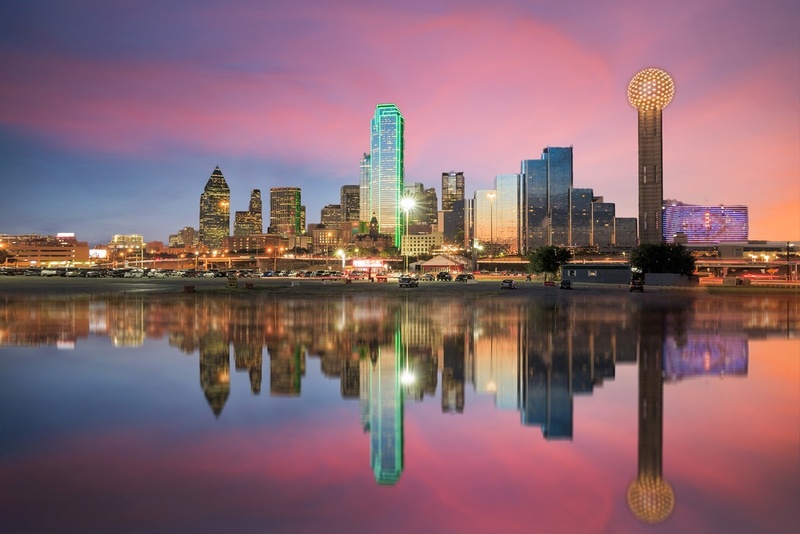 Dallas is a bustling city with family-friendly attractions in the daytime and a sprawling nightlife in the evenings. Additionally, the area attracts millions of people every year with the State Fair of Texas in September and October, as well as the famed Dallas Cowboys football team playing at the AT&T Stadium.